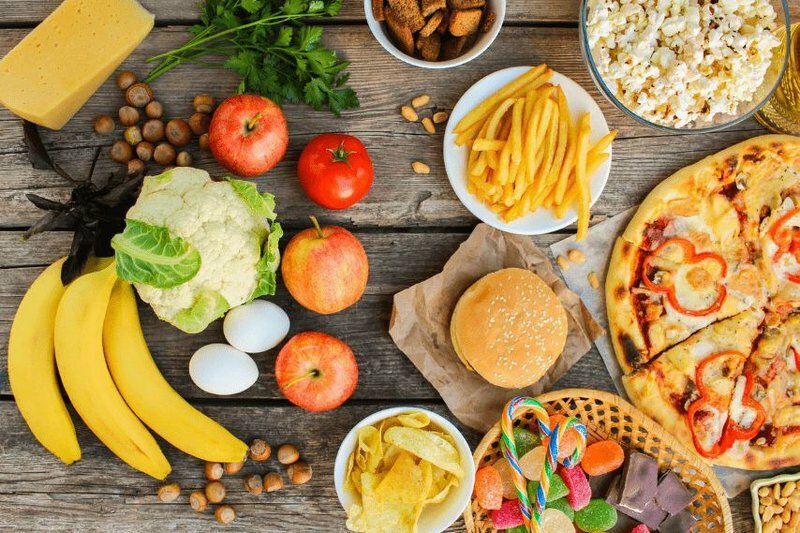 You don’t need to be a health expert to know that eating junk food is not good for you. Ask anyone to list foods that are bad for them and pizza, burgers, fries, biscuits and sweets always come to mind. What about fruit juice? It’s made of fruit, so it’s healthy, right? “I am surprised at how many people don’t know how bad juice is for them,” says dietician Kelly Lynch. Lynch, who started her dietetics career in 2006 after obtaining her BSc (Med) Honours in Nutrition and Dietetics at the University of Cape Town, says fruit juice is just one of many products that are considered healthy when it is quite the opposite. The latest healthy survey on obesity in South Africa shows that 70% of women are overweight or suffer from obesity. The alarming stats are yet another reason for families to put more consideration into the foods they are putting into their mouths. If you are serious about changing your diet, Lynch says one of the best places to start making healthier food choices is the grocery store. “Learn how to read a food label. Make a list and plan your meals for the week. Buy lots of fresh produce to add to all meals. Research various brands and know which the healthier options are. Always look at ingredients lists – all ingredients are in descending order,” she says. Lynch says parents should “lead by example” when encouraging their children to make good food choices. Creating weekly meal plans are also a good way to help your family stick to a healthier lifestyle. But before you start meal planning, look at six products that Lynch suggests you remove from your diet. It contains very little nutrition. it is just what we call ‘empty calories’ which gives the body very little nourishment. Most shop-bought juices are low in all nutrients and very high in refined sugars. They should, therefore, be replaced with water. We do not need juice as part of a healthy diet. Wholegrain and brown bread provides more fibre and is, therefore, better for gut health. They are low in nutrition, high in calories and do not form part of a healthy eating regime. They are loaded with chemicals. ThriveIN brings you expert help, valuable tips, uplifting content and so much more. Read more lifestyle stories on ThriveIn.co.za.